UAE is firmly established as the business, financial and commercial hub of MENA region. Favorable business conditions and futuristic investment decisions have resulted in UAE becoming the most successful and rapidly expanding economy. UAE has an exciting, diverse, multi-cultural blend of young, dynamic and professional people, all enjoying the unrivalled quality of life the country has to offer. People are drawn to UAE as much for lifestyle reasons as for the outstanding business opportunities it has to offer. Due to its healthy economy, many foreign nationals are interested in relocating to the UAE in order to pursue investment opportunities. To encourage and attract foreign investment, the UAE has created investment driven immigration programs. The Government also facilitates the investors by ensuring the provision of different types of visas. Among these, the investor visa is of significant value. It provides residency to the investors for a period of two to ten years depending on the eligibility. Investor visa in UAE based on investment in property is a best suitable option for individuals who wants to settle in UAE, since for various reasons UAE would be an equally better place to live when compared to their home country. For such individuals, investing in a Residential Property is one way to get an Investor Visa in UAE (Dubai visa). The property has to be bought and not received as a gift. If it is received as a gift, it clearly reflects on the title deed that the property was gifted which does not make the individual an investor. You can apply for Investor Visa in UAE if your property is worth AED 1 million or above and not more than 50% of it under mortgage. The investment has to be in a single residential property and not in commercial properties. The validity of this visa is for two years and you have to renew the visa after two years and the renewal will be for three years. The Investor Visa in UAE will be applicable to freehold residential properties only. It is not possible to apply Investor Visa in UAE under an off plan property. Investor Visa in UAE is allowed even under a jointly owned property, if the individual’s share in the property worth is at-least AED 1 million. The total cost for processing the Investor Visa will be approximately AED 20000. As a business powerhouse blessed with infinite investment opportunities and world-class infrastructure, UAE allows investors to register company in its specialized jurisdictions. Companies can be incorporated under Department of Economic Development (DED) or by any of the Free Trade Zone authority in UAE. The Investor Visa in UAE can be applied by shareholders of Companies registered under Department of Economic Development (DED), Trakhees or any Free Zone authority in UAE. The shareholders of any such registered company can apply for Investor Visa in UAE and the visa will be valid for three years. The investor’s spouse, children and helpers can also get residency visa under the sponsorship of the investor. This has to be noted that shareholders of a Dubai Free Zone Company will have to apply for a Manager visa or any similar higher designations and it will be also valid for three years. However shareholders of Free Zone Companies registered in any other Emirate can apply for investor visa. To apply for Investor Visa in UAE based on the shares held in a Dubai DED Company, the worth of shares held in total share capital must be approximately AED 75000. The total package for a company and an Investor Visa in UAE starts from AED 30000. Now investors in UAE are eligible for a five or ten-year residency visa depending on the size of their investment in the UAE. The investor’s wife, children, one manager and one adviser will also be able to obtain long-term visas. In November 2018, the UAE Cabinet decided to introduce new visa system for investors and talented individuals by providing them with long-term residence permits for up to 10 years. This system will grant 10-year residency visas for specialists in medical, scientific, research and technical fields, this is also applicable to selected scientists and innovators. The UAE Government has provided the first batch of long-term visas to the winners and finalists of the Mohammed bin Rashid Medal for Scientific Distinction, following the decision issued by the UAE Cabinet and more visas are expected to be issued in near future to the people who contribute in an extensive way to the country. The announcement came after the second annual meeting of the Mohammed bin Rashid Academy of Scientists. Over 150 scientists attended the meeting from around the world. This decision which was made in 2018 came as a relief for many who have lived in this country for decades. It will help them plan long time in terms of investment as well as retirement. After obtaining the visa, the investor becomes the tax resident of Dubai and is subject to the highly favorable tax conditions for the residents. In UAE, there are different authorities under which you can register your company including DED and more than 40 active and prominent Free Zones. The procedure and requirements for registering a company under each authority is different. Same is applicable to investor visa in UAE as well. 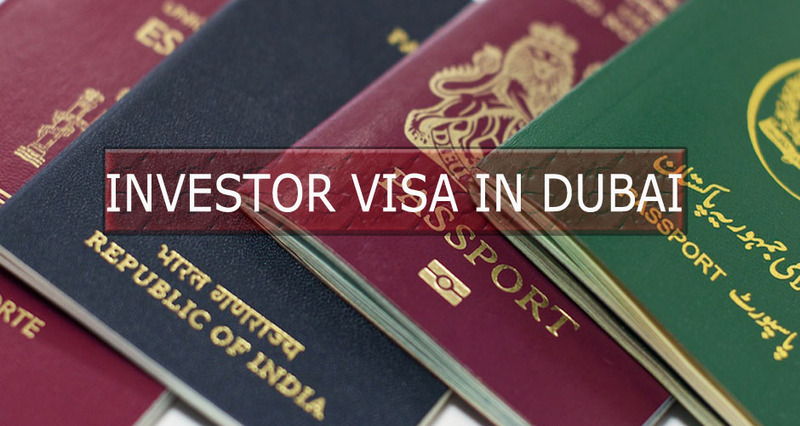 There are multiple options for Investor Visa in UAE and the procedure is different for each option. An experienced consultant can guide you better to understand which option will be most suitable for your investor visa in UAE. 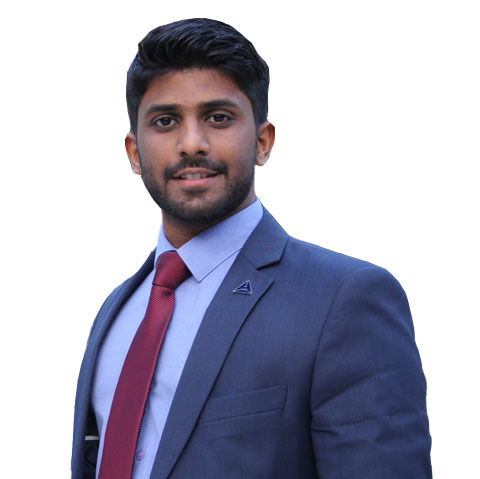 Anoop Cheerathodi in his current role as a Business Consultant at ADAM Global ensures that he delivers updated information and facilitates the entire procedure for registering company and/or processing Investor Visa in UAE. 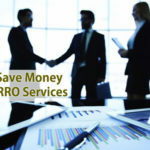 His clients come from all across the globe including India, Germany, UK, France, Italy, GCC as well as USA and are Investors in Real Estate and Corporate Entities, Doctors, Professional consultants, auditors etc.